After Bangalore Naatkal, Arya is back with Kadamban which has an interesting story. 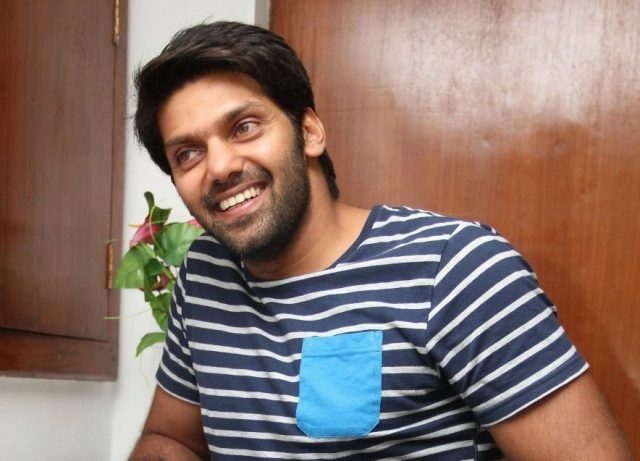 Last seen in Bangalore Naatkal in a full-fledged role in Tamil, actor Arya was seen in cameo roles in the last few months. His upcoming film, Kadamban, is releasing today and his very excited about it. After Bangalore Naatkal, Arya appeared in Malayalam hit The Great father alongside Mammootty. The film went on become a super hit in Malayalam. Arya was one of the producers of the film along with Prithviraj and Santosh Sivan. Like The Great Father, Arya is co-producing his upcoming Tamil Kadamaban too. The film also features Catherine Tresa as the female lead. The story of Kadamban revolves around a boy who grows up in a jungle and how he faces the world after he is out of the jungle. The production team faced a lot of challenges while shooting the sequences of the film since it was completely shot in the forests of Kodaikanal. For the climax episode in the film, the production team had to hire 70 elephants. Actor Catherine Tresa opines that the film delivers a strong message regarding the forests in our nation. The film also features Madhuvanti Arun, Y. Gee. Mahendra, Super Subbarayan and Deepraj Ranain pivotal roles. The film was initially supposed to be produced by Vikram Prabhu but due to unknown reasons Vikram backed out of the project. The music of the film is composed by Yuvan Shankar Raja and cinematography is by S.R.Sathish Kumar. We hope Kadamban brings Arya back into the reckoning both as an actor and producer too.